ASUS has released a series of first new notebooks ahead of CES 2018, which will kick off in early January, without announcing it in advance.One example is the ASUS X507, which is intended to appeal to the mass market as a cheap 15.6-inch notebook in classic clamshell design. 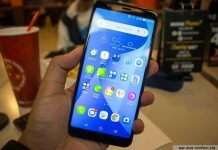 It wants to offer advantages such as a low weight, a thin design, and combined storage solutions finally in the lower price segment. The ASUS X507 will be available in a variety of display configurations. The entry is an HD panel with 1366×768 pixels, while optionally two full-HD panels are offered with every 1920×1080 pixels, of which only one should be an IPS panel with low viewing angle dependence. Accordingly, the other screens are each TN panel. The display also has very narrow margins with a width of “only” 8.1 millimeters. Under the hood, slightly dusty technology does its job here. The entry is the Intel Core i3-6006U from the old “Skylake” series, whose two cores work at 2.0 GHz. Alternatively, however, the Intel Core i5-7200U and the Core i7-7500U are offered, each with 2.5 and 2.7 gigahertz base clock and 3.1 or 3.5 GHz maximum clockwork. In all cases, these are dual-core chips, which come with 15 watts of maximum power loss. The memory will be either four or eight gigabyte in size. 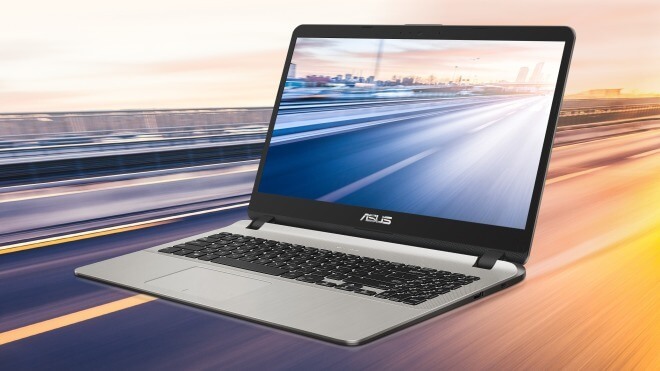 The mass storage ASUS wants to use on the X507 was previously a rare concept in cheap notebooks and offer a combination of hard disks and SSDs. Depending on the model, a 128 or 256 GB SATA3 SSD is installed together with a 500 or 1000 GB hard disk. The customer benefits from fast loading times thanks to an SSD, while at the same time plenty of storage space is available through the classic HDD. 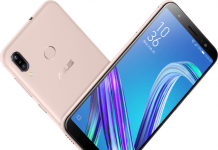 Also Read: All You Need To Know About Asus ZenFone 4 Max! For the ports, the ASUS X507 offers a very wide range, because of the two USB 2.0 ports, as well as a USB 3.0 and a USB Type C port, which are USB 3.1 capable and thus also for the use of external graphics docks are appropriate. Add to that a HDMI output of full size. The radio will be powered by Bluetooth 4.2 and Gigabit WLAN. Other features include two 2-watt speakers, a simple VGA webcam and a card reader. 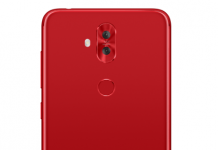 Also Read: Qualcomm Snapdragon 845 Has Been Launched! 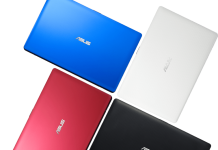 As mentioned, ASUS has been trying to create the most compact 15-inch notebook with the X507. According to the claim, the device with 21.9 millimeters is very thin and with only 1.68 kilograms for a mainstream notebook of this size also extremely lightweight. In return, you have to make fewer compromises on the battery, as you might suspect: 33 watts of electricity storage here should take hold, where six hours of running time should be quite possible. ASUS also advertises that the battery should last up to three times longer than regular lithium-ion batteries . It can also be charged in just under 50 minutes to 60 percent of its capacity. The operating system is Windows 10 Home or Professional. 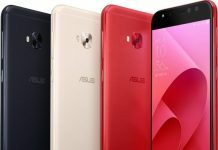 When and at what prices the ASUS X507UA or X507UB should come on the market, is not yet clear. In addition to the versions of the ASUS X507 equipped with core CPUs, there are also variants with the new Intel “Gemini Lake” SOCs from the Intel Pentium Silver series . 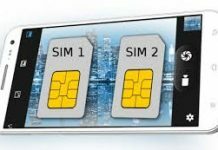 Specifically, the Pentium Silver N5000 will be used, the four cores as reported to work at 1.1 gigahertz and can accelerate to up to 2.7 GHz if needed. 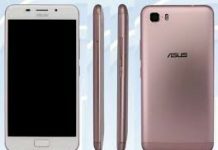 All You Need To Know About Asus ZenFone 4 Max!